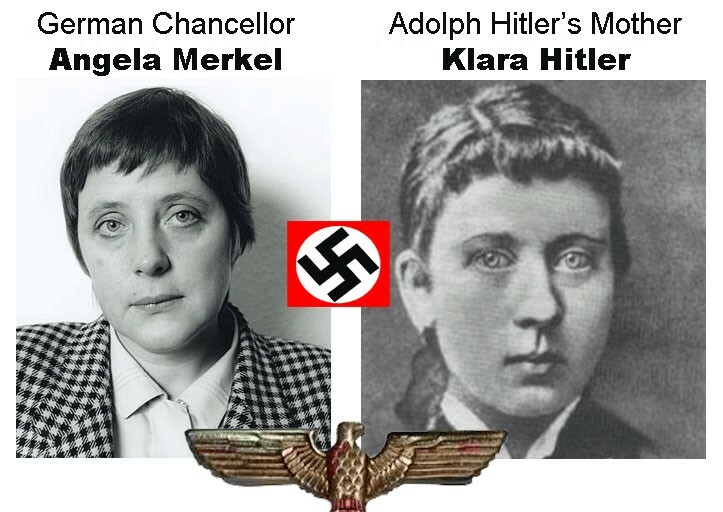 (Conspiracy) Theory 1 – Stasi’s documents reveal that German Chancellor Angela Merkel is Hitler’s daughter. Born on July 17, 1954, – July 20, according to the Russian KGB, she is one of Dr. Karl Clauberg’s experiments. 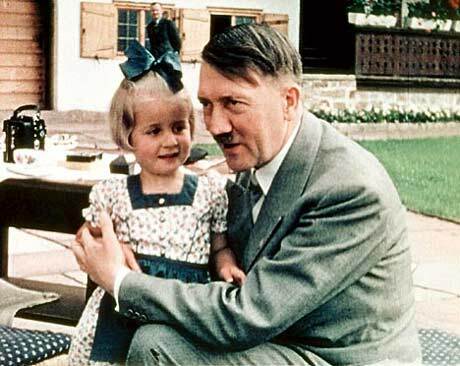 Secret documents by Stasi show that Dr. Clauberg brought Eva Braun from Western to Eastern Germany to use her as a surrogate mother for Hitler’s child. He completed the artificial insemination once he was released by the Soviets and finally, Angela Merkel was …born. 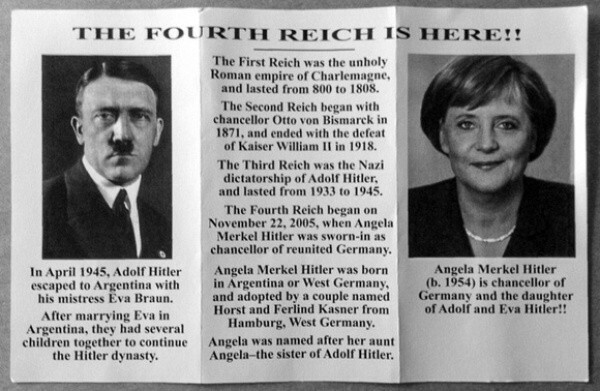 Conspiracy theory site, Pravda.rs report that fake parents were chosen for Merkel by Dr. Clauberg, the ‘angel of death’ and there was an agreement by Russia, the USA and the Vatican that Merkel would become powerful internationally once a German national was appointed as Pope. (Of course, Merkel was really the daughter of a Protestant pastor, but conspiracy theories often overlook annoying details). Dr. Clauberg is recognized as the father of artificial insemination and, like Hitler, as other conspiracy theorists claim, he dabbled into the occult. The younger sister of Eva Braun, Gretl was inseminated and the real birth date for Angela was on April 20, 1954. April 20 is 11 days before the witches high sabot of Beltaine — whatever that is — and also Hitler’s birthday (1889). On April 20, 2005, Joseph Ratzinger became Pope Benedict XVI, (16th), precisely on the 116th birthday of Adolf Hitler. Then on November 22, 2005, Hitler’s “biological daughter”, Angela Merkel was elected Chancellor of Germany. 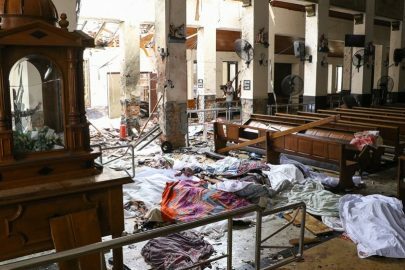 The day of that election, November 22, was the anniversary of the publication of Charles Darwin’s Origin of the Species, which is an anti-Christian publication denying the Creator of the universe — or so anachronistic circles claim. The conspiracy yarn continues. Hitler, from his father, was the illegitimate grandson of Solomon Rothschild of Vienna. 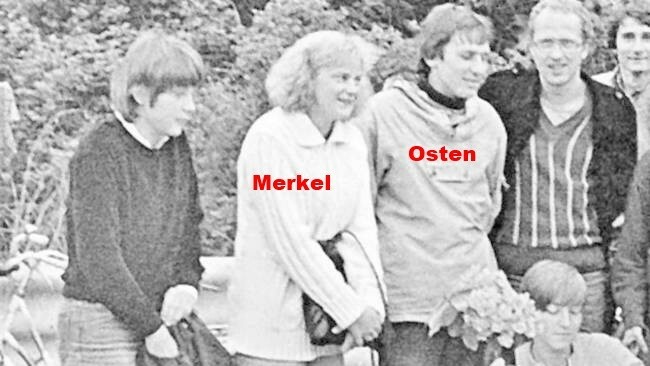 (Conspiracy) Theory 2 – Here’s a picture of Merkel in 1986 on an outing to the Baltic Island of Rugen by members of the DDR version of the Hitler Youth, the FDJ or DDR Jugenverbandes. Sitting near him is little Geli Merkel. Very few people doubt that the man who raised Merkel and is known to the world as her father – was a Stasi spy and part-time organizer. 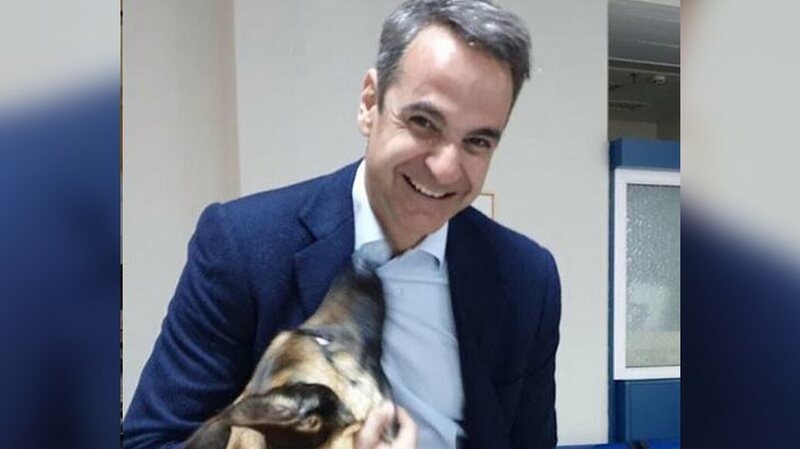 The German chancellor herself was an active Gruppenfuherin in the FDJ. Here is Merkel with her fellow communist soldiers where she had the role of propaganda officer. 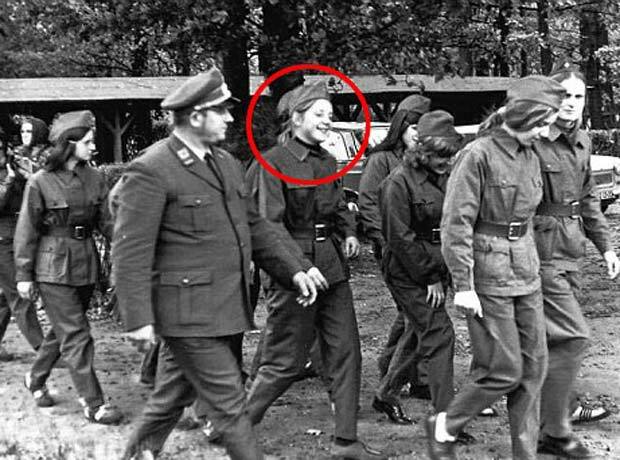 She denies that she was close to the communist rulers of East Germany even though this photo shows her at the age of 17, happily involved in a civil defense exercise under the gaze of an East German officer. Obviously, she would have felt much less “happy” if she had refused an order by the communist dictators running the country.